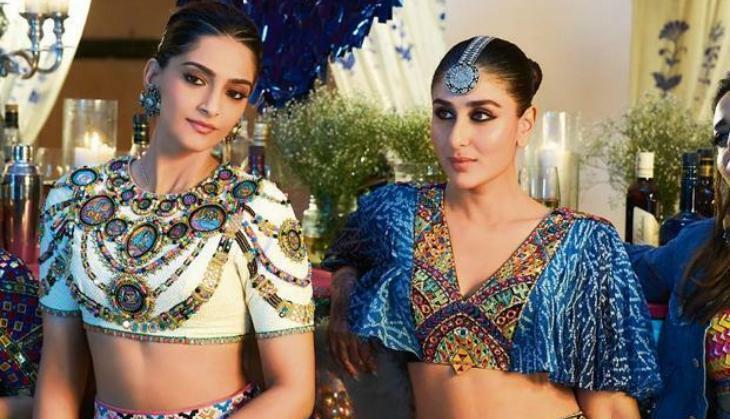 Bollywood actress Sonam Kapoor and Kareena Kapoor Khan starrer film Veere Di Wedding has made an entry in the 50 crores club in its first week.  However, now trade analyst Taran Adarsh has shown expectations that this film can see a low side in its second week. This week there are three films at the box office one hand Rajinikanth's Kaala and on the other hand Jurrasic World. Now, this is being told that there is going to have a tough competition in between all three films because both the films Rajinikanth's Kaala and Jurrasic World have their own different audience. According to the trade analyst Taran Adarsh, the film Veere Di Wedding did 4.06 crores collection at the box office on its seventh day Thursday. With this, the film has made an entry in 50 crores club in just one week. 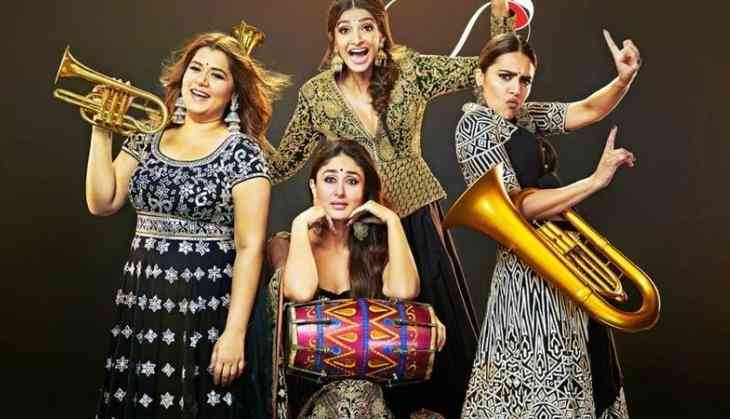 Top 5 opening day... Top 5 opening weekend... #VeereDiWedding now cruises into Top 5 Week 1 of 2018... Fri 10.70 cr, Sat 12.25 cr, Sun 13.57 cr, Mon 6.04 cr, Tue 5.47 cr, Wed 4.87 cr, Thu 4.06 cr. Total: ₹ 56.96 cr. India biz. However, now the film will face tough competition even after the second week because Salman Khan starrer Race 3 is releasing on Eid on 15th June. So with this film that has the leading star cast of Sonam Kapoor, Swara Bhaskar, Kareena Kapoor Khan, and Shikha Talsania can make a great collection in its second week.